Football being the most popular game in the world is played in more countries than any other single game. From Africa to the Americas, and Europe to Japan, nearly every country has thousands and millions of football fans. It is no wonder then that some of the highest paid athletes tend to be footballers (or soccer players for the Americans). Cristiano Ronaldo hardly begs any introduction in this list. The Portuguese national football player earns a handsome $79 million per year, including around $52.2 million from his salary at the Real Madrid and around $26.8 million from his numerous endorsements with brands such as Nike, Samsung, Tag Heuer, etc. 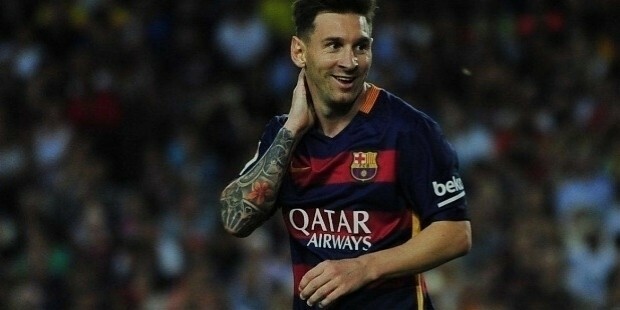 Lionel Messi is probably the second most famous Argentinean after Diego Maradona. Nicknames Leo Messi by his fans, he earns a cool $48.5 million as salary from the Barcelona club while around $22 million comes from his various endorsement deals. He is the brand ambassador for various popular companies and brands, such as Adidas, Pepsi, Samsung, Turkish Airlines, etc. 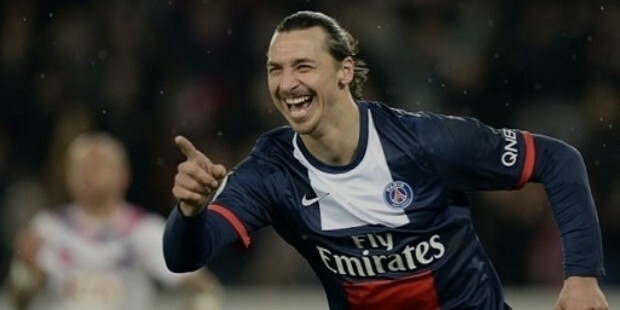 The Swedish football star, Zlatan Ibrahimovich is a force to reckon with on the football fields. Ibrahimovic earns a total of around $41.8 million with around $35.8 million from his salary at the Paris Saint-Germain club in the Frech Ligue 1 while around $6 million from numerous endorsement contracts with many popular brands. Gareth Bale, the Welsh football player, is a star player in the Real Madrid side and earns a total of $34.9 million in total annual revenue. He earns around $25.4 million from his club salary at the Spanish Liga club while around $6.5 million is earned through several popular endorsement deals. Neymar da Silva Santos Junior, simply known worldwide as Neymar Jr. is a Brazilian football player with annual earnings of around $31.7 million. Neymar Jr. earns around $14.7 million from his club salary playing for Barcelona in the Spanish Liga BBVA while around $17 million is earned from various endorsement contracts with popular brands. 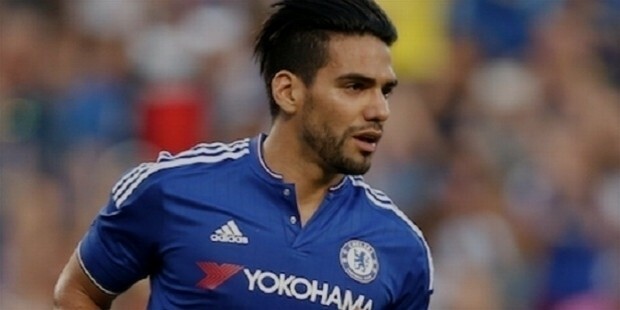 Radamel Falcao Garcia Zarate is a Columbian professional football player and earns around $31 million in total annual income. He gets around $27 million as club salary playing for Manchester United while around $4 million comes from his several brand endorsement deals. 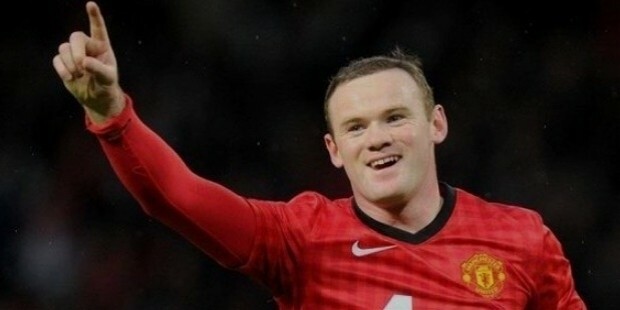 Wayne Rooney, the star of English football, earns a total annual income of around $25.8 million. His club salary at the Manchester United football club earns him around $19 million while his various endorsement deals earn around $6.8 million. James David Rodriguez Rubio is a professional Columbian football player and earns an annual income of around $25.4 million. 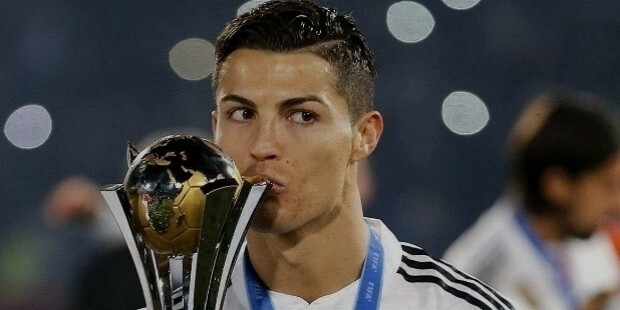 He earns around $21.4 million as salary for playing the attacking midfielder for the Spanish club of Real Madrid and an additional $4 million from various endorsement deals with popular brands worldwide. These are the 8 highest paid footballers of 2016 who are literally earning millions of dollars in annual income. They deserve it too, for the immense talent and skill they display in the field as well as the role model they are considered for motivation by millions of children worldwide who aspire to be great footballers one day.